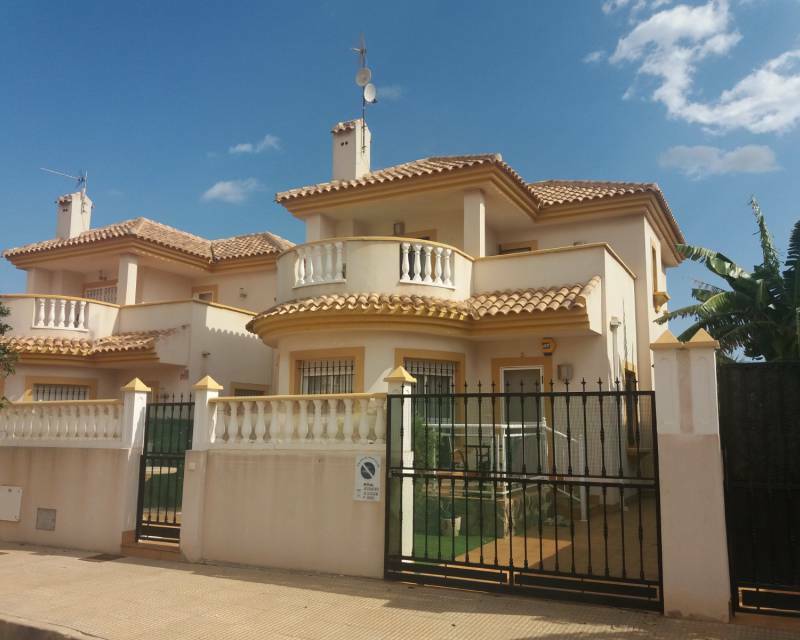 Moving to Spain or holiday home in Spain? Let us at Europahus help you! 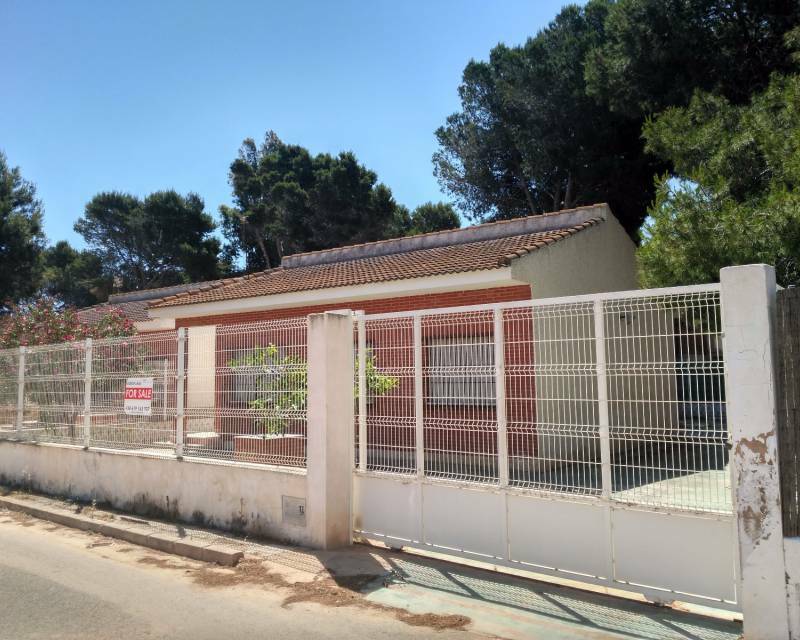 EUROPAHUS is a real estate agency in Los Alcázares (Murcia) specializes in selling all kinds of second-hand properties and new construction in the whole area of the Costa Calida and Costa Blanca, from Mazarrón to Denia. 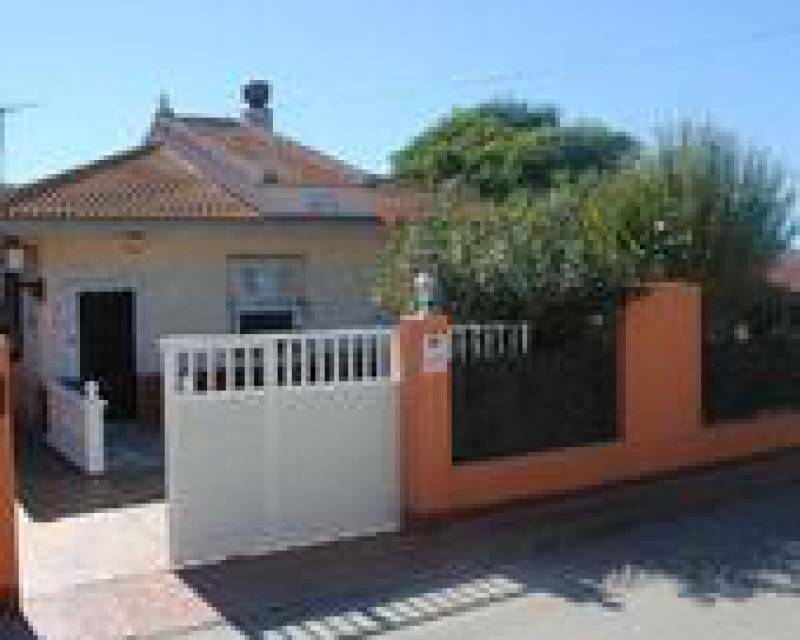 We offer: detached villas, apartments, townhouses, bungalows, cottages, semi-detached, plots, commercial premises, garages and cave houses. 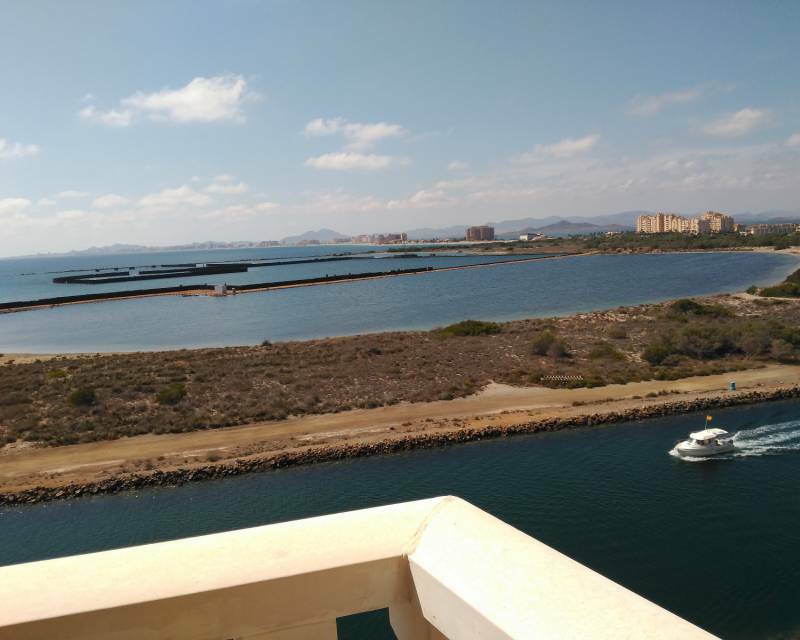 Because of the proximity to our office, we have a wide range of properties in the towns of Mar Menor Los Alcázares, San Javier, San Javier, Cartagena, but also in other areas of the interior of Murcia near golf courses. 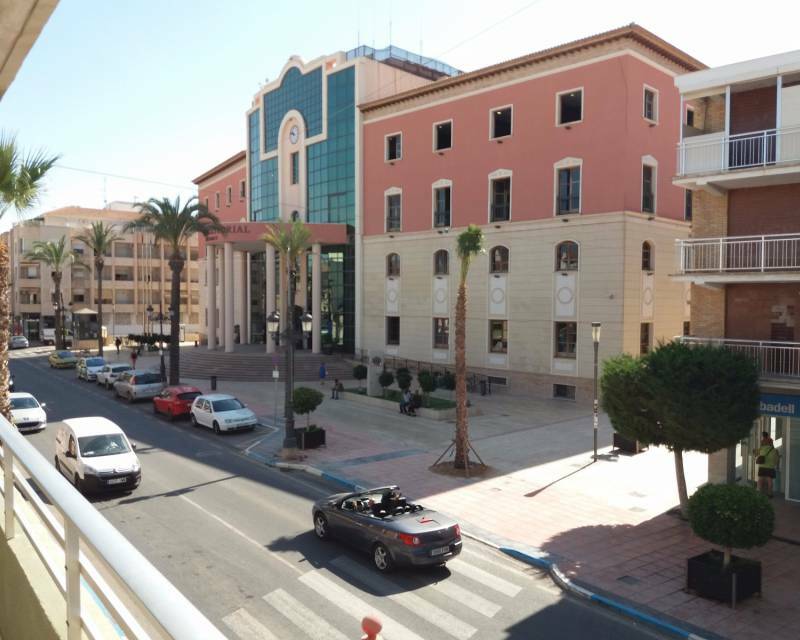 The service of our real estate agents covers a large part of the north and south coast of Alicante: Torrevieja, Orihuela Costa, Ciudad Quesada, Villamartin, Algorfa, Guardamar del Segura, etc. Our service offering is completed by a real estate advisory including property search, full support during all phases of the sale, as well as a wide range of after-sales service so that everything is ready when you bought your home. 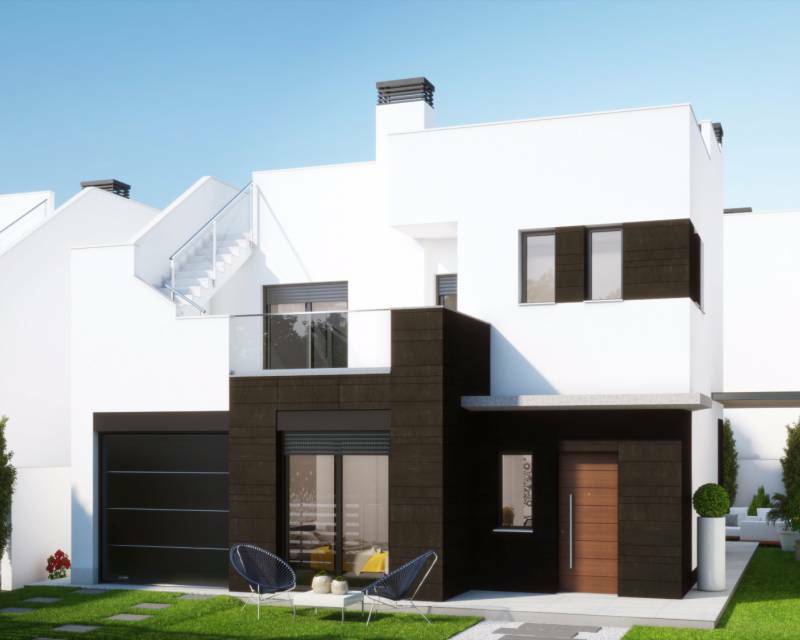 EUROPAHUS has over 15 years experience in the real estate market of Spain. During this time we have helped many European clients from different nationalities find the home of your dreams in the Mediterranean. This experience gives us a great knowledge of the market, our greatest asset. Our values are loyalty, honesty and complete dedication to our clients. 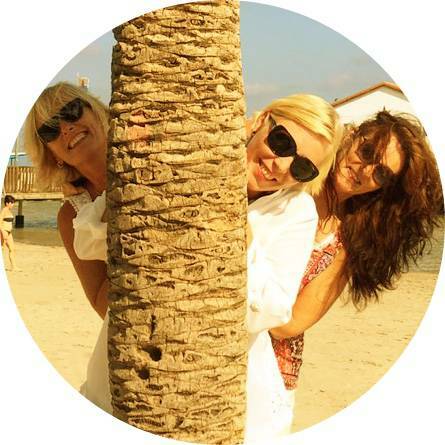 Our team of specialized agents serving in Norwegian, Swedish, English and Spanish. HUS in Europe we are dedicated to selling all kinds of second-hand properties and new buildings. From apartments to all kinds of villas, townhouses, duplexes, houses, farms, rural land, cottages etc. We even have stores, if you're interested in starting a new career in Spain. 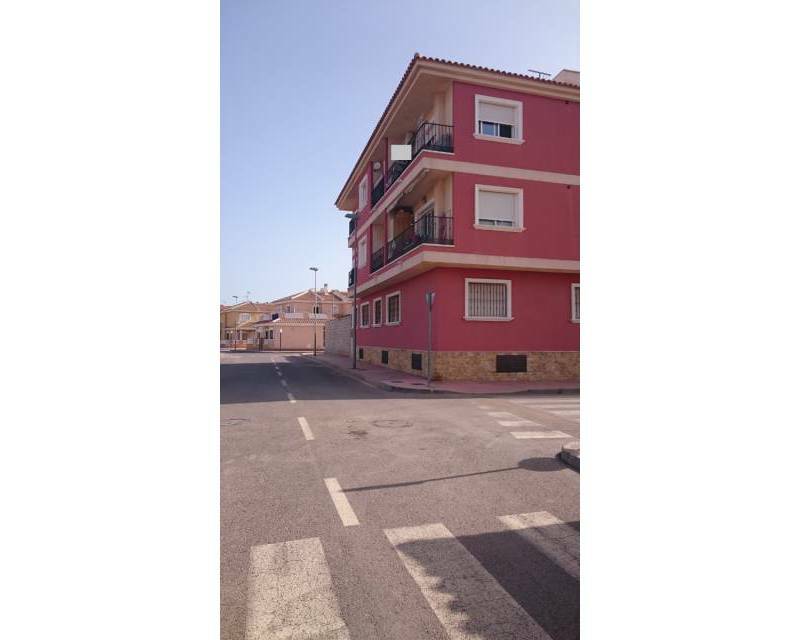 Thanks to our close collaboration with many local realtors, our catalog includes all types of properties throughout the provinces of Murcia and Alicante. 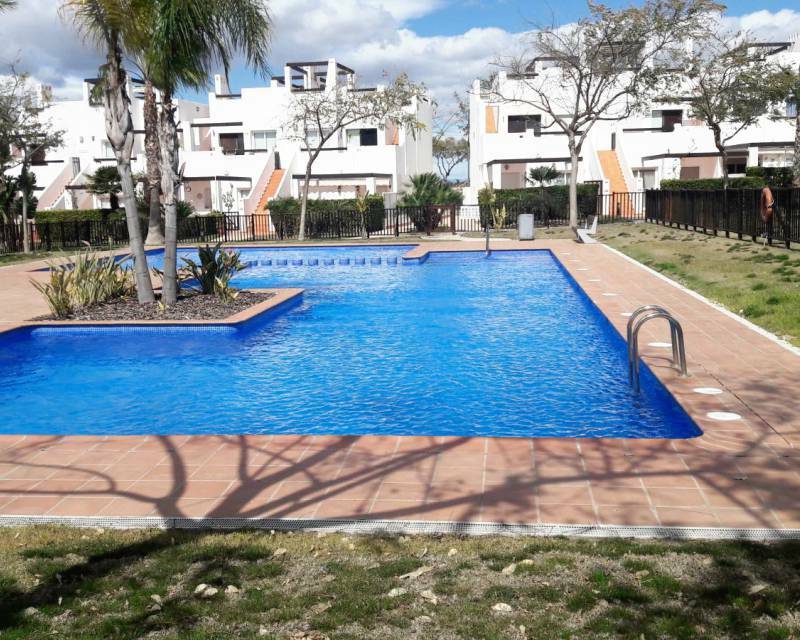 Whether you're looking for a home for the holidays, an investment or a property that allows you to settle in Spain, we offer an extensive range of housing to suit all needs and budgets. Buying a home has never been easy, and do it in a foreign, let alone country. 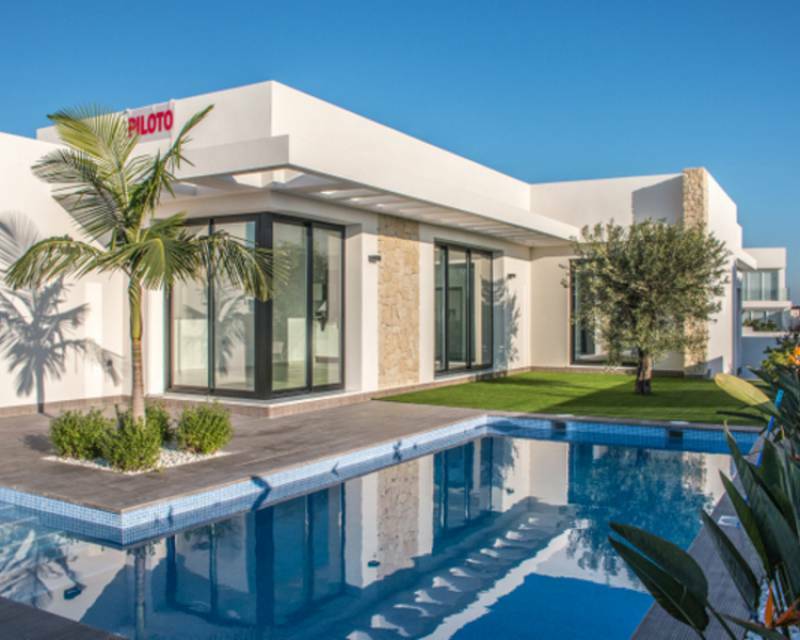 Therefore, EUROPAHUS pay a global real estate consulting service including finding housing, management of all procedures related to the process of sale, as well as all aspects of legal, financial assistance and tax matters Spain. Even once purchased your home, our work goes beyond thanks to our after-sales services. We offer assistance in everything you need. Since the issuance of the NIE, the registration procedures that allow you to have a doctor in Spain. Since hiring a home insurance, even the best specialist who will install the TV system in your country in your new home. Since the hiring of telephone, electricity or gas, to reform your new property need. Everything you can think of. Contact EUROPAHUS by phone, email or through our website. In our online catalog you can easily find the property you're looking for. Feel free to ask for more information about the homes that you like or our services. We are happy to help you with everything you need.